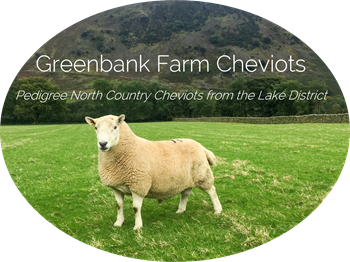 Welcome to Greenbank Farm in the Lake District, home to our flock of finest pedigree North Country Cheviot Sheep. 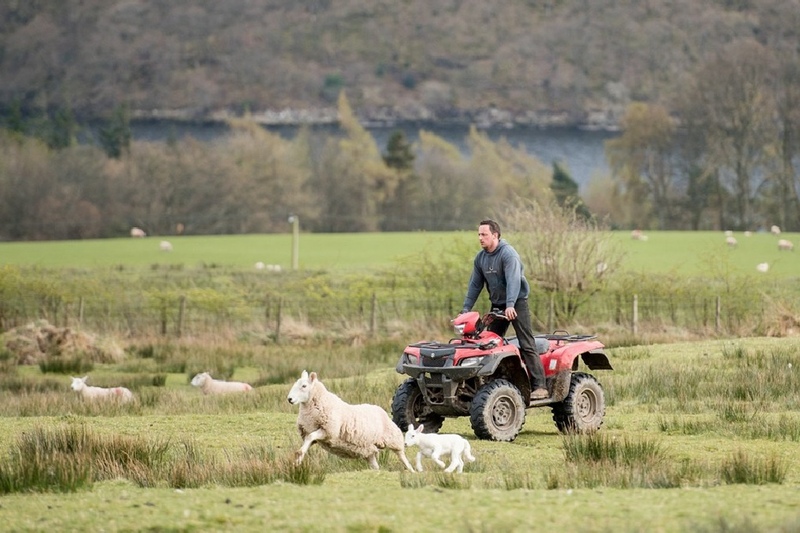 Father and Son team, Peter & Tom Iredale run their 1500 ewes in the heart of the lake district, on the shores of Ullswater. 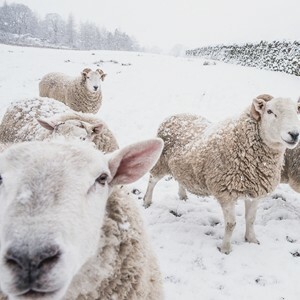 The flock consists of 1000 pedigree North County Hill Cheviots, 300 swaledale sheep, 150 crossbreed ewes and 50 texels. 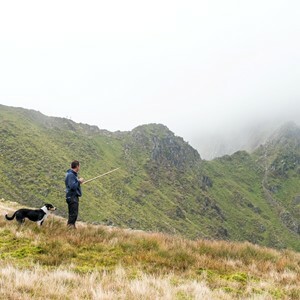 If you have ever climbed the peaks of Helvellyn and St Sundays Crag you would have seen the ewes up there grazing at 3000ft. 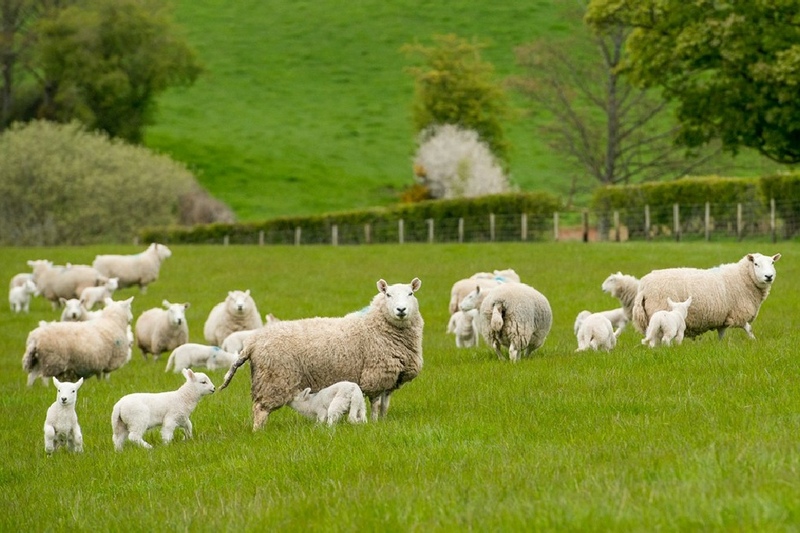 The North Country Cheviot is a hardy & versatile sheep that produce top quality lambs. 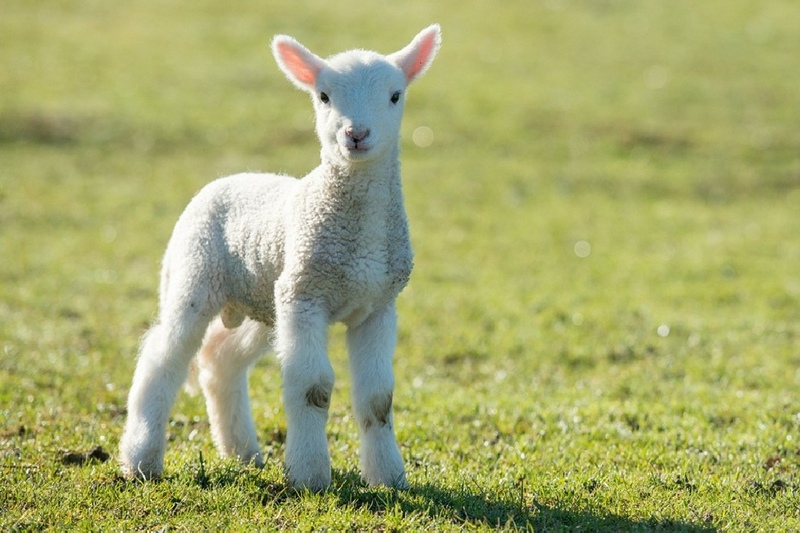 The breed is versatile in the respect that it not only breeds a good pure ewe lamb, but can be crossed with many tups (rams) such as the Leicester, Texel, Suffolk etc to produce a tremendous fat lamb carcass making it very economical. 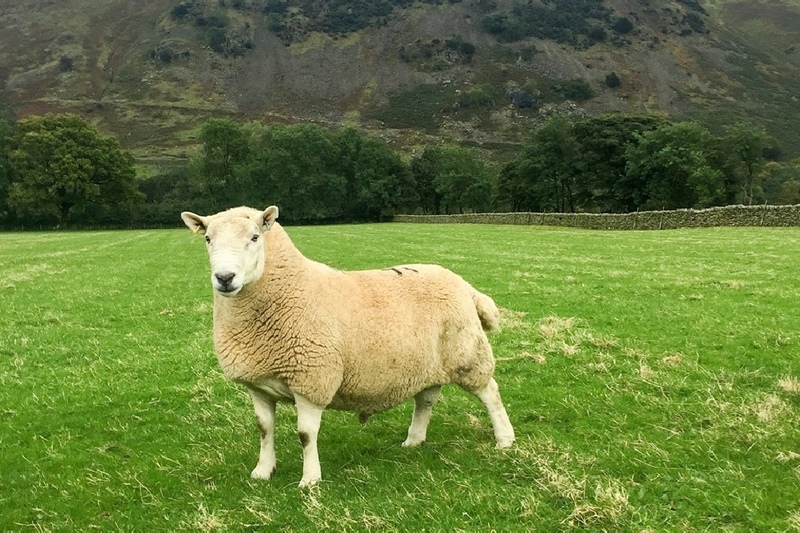 By using the leicester tup on the cheviot ewe you get the very popular cheviot mule a very prolific female sheep producing an excellent fat lamb. 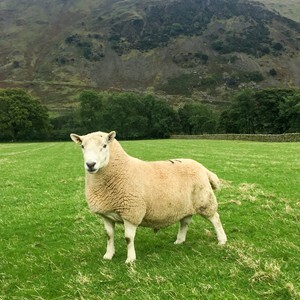 Over the last 10 years we have purchased top breeding lines from the leaders of the Cheviot world such as Hethpool, Attonburn, Hownam Grange and Stouphill just to mention a few. 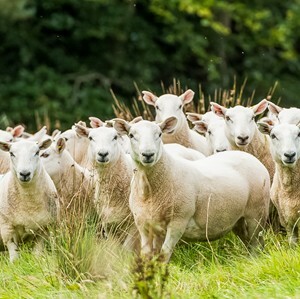 By doing this it has enabled us to become a Society Member that can now offer top class cheviot ewes and tups with brilliant bloodlines such as Attonburn Grandslam (£12,000.00) and Brackside Northern Light (£16,000.00). 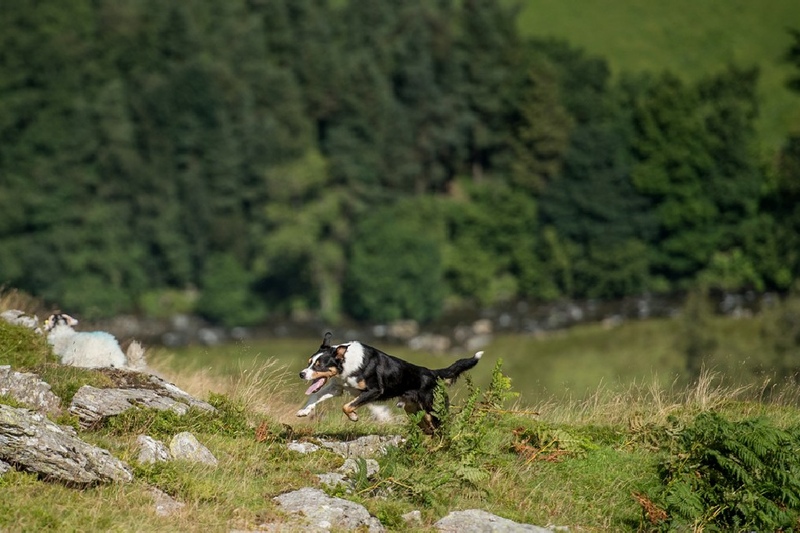 We farm in one of the most beautiful parts of the country - around Ullswater and Helvellyn in the Lake District. 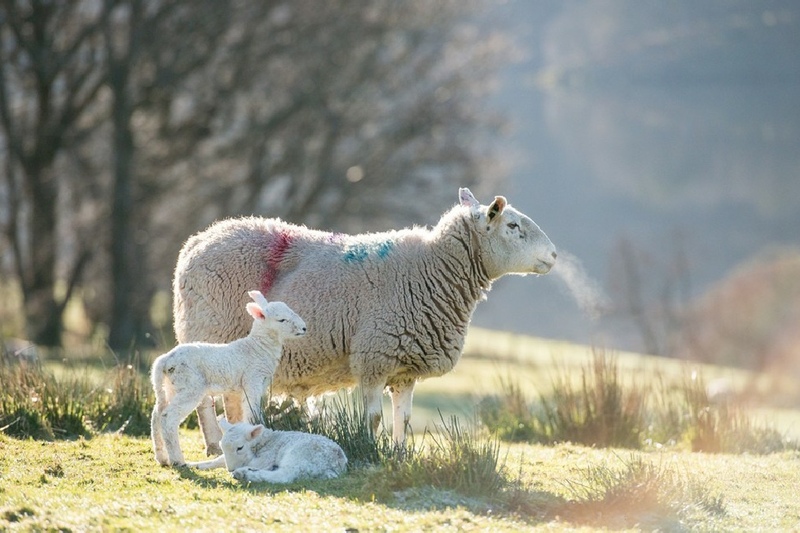 Why not take a look at some of the photos of our sheep in their natural surroundings on the fells. 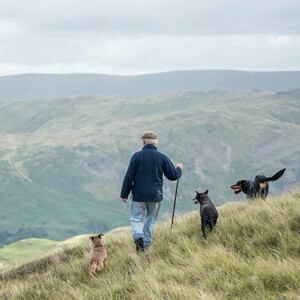 If you’d like to find out more about our North Country Cheviots or are interested in buying then please contact Tom.